July 12, 2017; Washington, D.C. - After 19 years off the air, New York DJs Adrian "Stretch" Bartos and Robert "Bobbito" Garcia are reuniting on NPR. In a new, interview-driven podcast, they'll ask unexpected questions and elicit untold stories from cultural movers and shakers in art, music, politics, and sports including Dave Chappelle, Stevie Wonder, Mahershala Ali, Eddie Huang and Chance the Rapper, to name a few. The show's first season will debut on Wednesday, July 19. The first episode features comedian Dave Chappelle who talks about his historic residency at Radio City Music Hall, learning his work ethic thanks to Marion Barry and much more. Weekly 30-minute episodes will be available on NPR One and wherever podcasts are available. Stretch and Bobbito hosted an influential radio show from 1990 to 1998 that catapulted the careers of artists like Nas, Notorious B.I.G, Wu-Tang Clan, Jay-Z, Eminem and many more. A documentary about the significance of their show, Stretch and Bobbito: Radio That Changed Lives, hit theaters and is now available on Showtime and Netflix. They've since gone on to become filmmakers, authors, and sneaker designers while still performing DJ sets across the world. 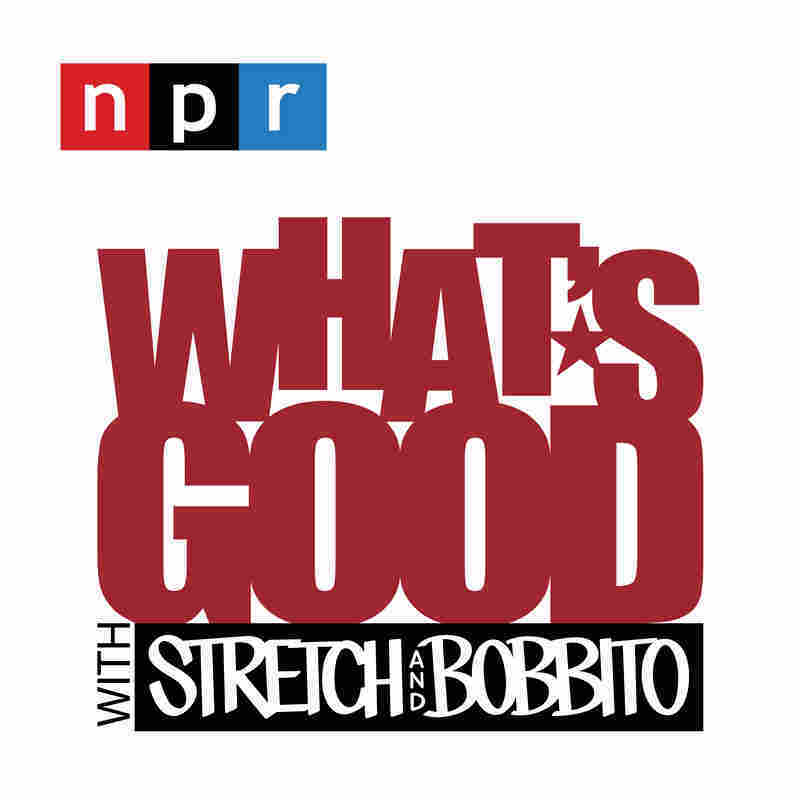 "Stretch and Bobbito bring the full range of their experience to this new podcast, including their quick wits, empathy and infectious laughter, says Anya Grundmann, NPR's Vice President for Programming. "They let you eavesdrop on intimate, disarming and important conversations with people who have had, and will have a major influence on our culture. 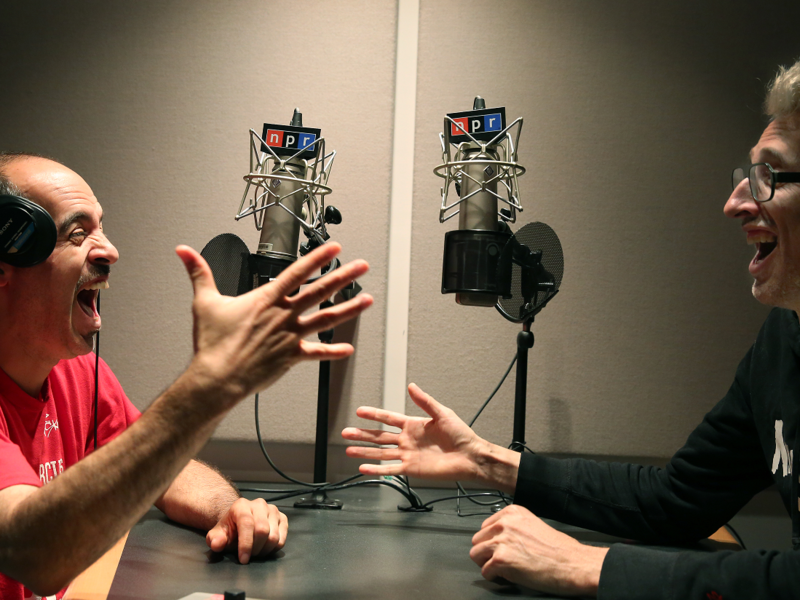 NPR is thrilled to bring Stretch and Bobbito into our roster of great interviewers." "The potential to meet audiences in a really meaningful and sincere way–via such a trusted source for critical thinking has no parallel," says co-host Bobbito Garcia. "We're hoping to open up the minds of both our '90s loyal following as well as NPR's built-in listeners with the conversations we have with our esteemed guests." "We now have an answer to the question 'Will Stretch and Bobbito ever do another show together!?' and I'm ridiculously thrilled that the answer is yes," adds co-host Stretch Armstrong. "Having been important shapers of culture in New York and beyond in the 90s via FM radio and cassette sharing, it's great to have a new opportunity to be a part of the NPR landscape, where hopefully, we will contribute something unique to the cultural conversation that reflects not only where we come from but also where we are now."